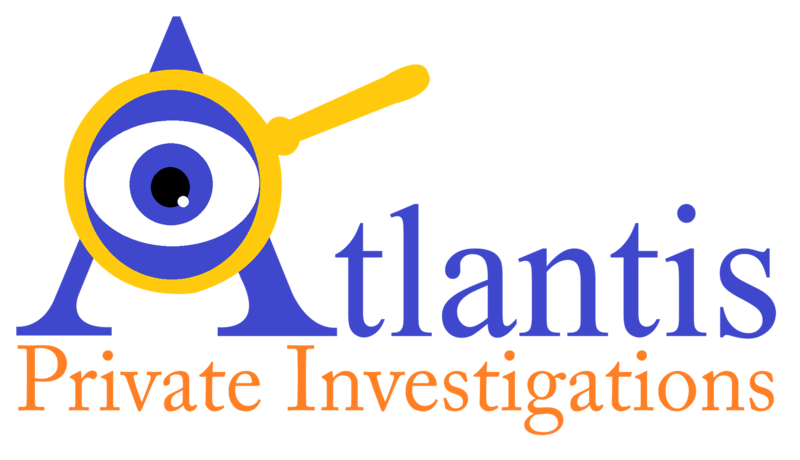 As a private investigator, I have handled scores of infidelity or "cheater" cases. The signs are not difficult to spot. For instance, changing phone habits, such as never leaving it unattended, adding a password, walking out of the room to take phone calls, or seeing a pattern of text messages on the phone bill. A change in drug or alcohol usage - spending more time with friends who use drugs or alcohol. Substance abuse is a major factor when it comes to possible infidelity. Similarly, changes in sexual behavior. Variances in sexual behavior or noting that your partner is coming home from work freshly showered. Again, these are just some of the factors. Any of these signs by themselves are not cause for alarm, but if there is a pattern emerging or a noticeable change in behavior, then it is possible you have a cheating partner. As a private investigator I use a wide range of intelligence gathering resources to catch a cheater. These include surveillance, computer forensics, financial accounting, and other methods to root out cheaters. Some studies have shown that 65% of married couples in America have had, or are currently having, an affair. Moreover, 85% of women who feel their lover is cheating are correct and 50% of men who feel their lover is cheating are right.